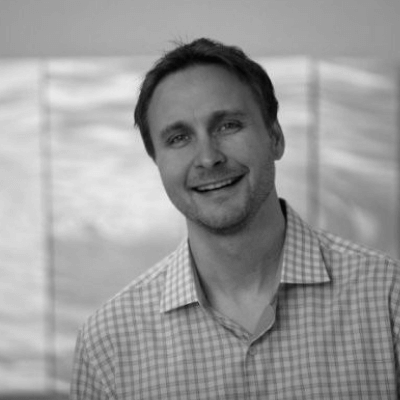 Collin Holmes, Founder and CEO, started Chatmeter in August 2009. Prior to Chatmeter, Holmes was VP of Product Management and Marketing at V-Enable (now xAD). His extensive experience in the local search industry, both online and mobile, provides a solid foundation for the direction of the company. He has worked in leadership roles at several other startup companies and held other notable positions in product and marketing roles at Akamai Technologies and AT&T Wireless. He earned his MBA from San Diego State University and a BA from UC Riverside. Paul Koch has over 20 years of experience in the software development industry as a developer, manager, and executive. A lifelong entrepreneur, Koch started his first software company in 1998 and has since started, advised, and managed many other ventures. Koch has management experience ranging from small startups to Fortune 500 companies like Sony and Disney and has worked on CRM systems, video games, and just about everything in between. 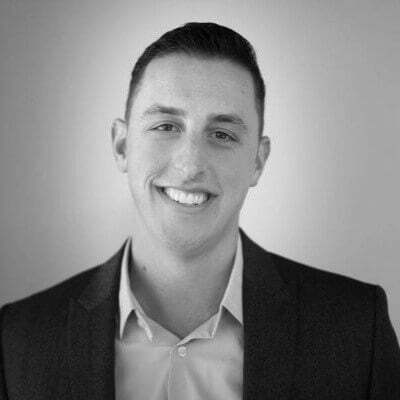 Lee Auerbach is the Senior Vice President of Sales at Chatmeter, the leader in local search marketing and review management. 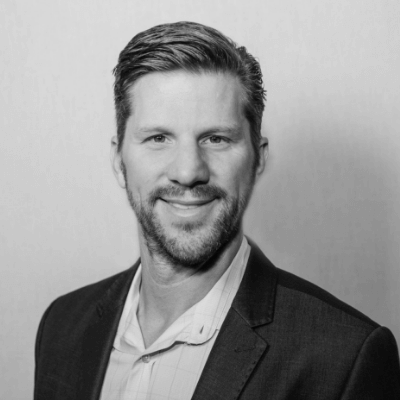 He has over 15 years’ experience in helping digital and Martech companies grow including Groupon, Motivequest, Economist, Mediaplanet, and C.I.M. He specializes in scaling new technology companies and/or technology divisions in the marketplace. He now focuses on helping brands identify and integrate the right marketing technology to improve their online visibility and reputation. Auerbach is also an avid back-country outdoorsman and a 25-year veteran photographer. 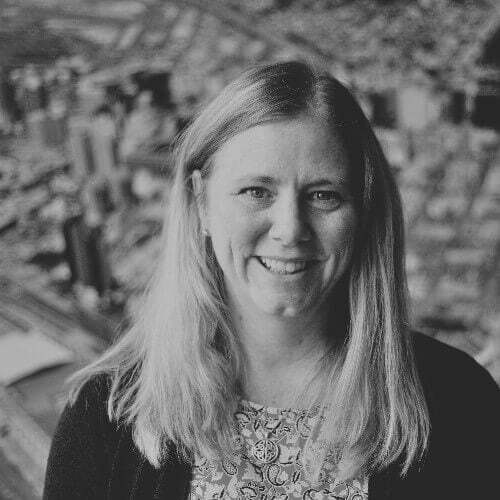 Cynthia Sener brings nearly 25 years of experience to Chatmeter with a background in local SEO, product development, strategic marketing, revenue generation, and sales. Sener’s customer-centric approach to driving business value, growth and revenue will support Chatmeter’s expansion into new verticals. 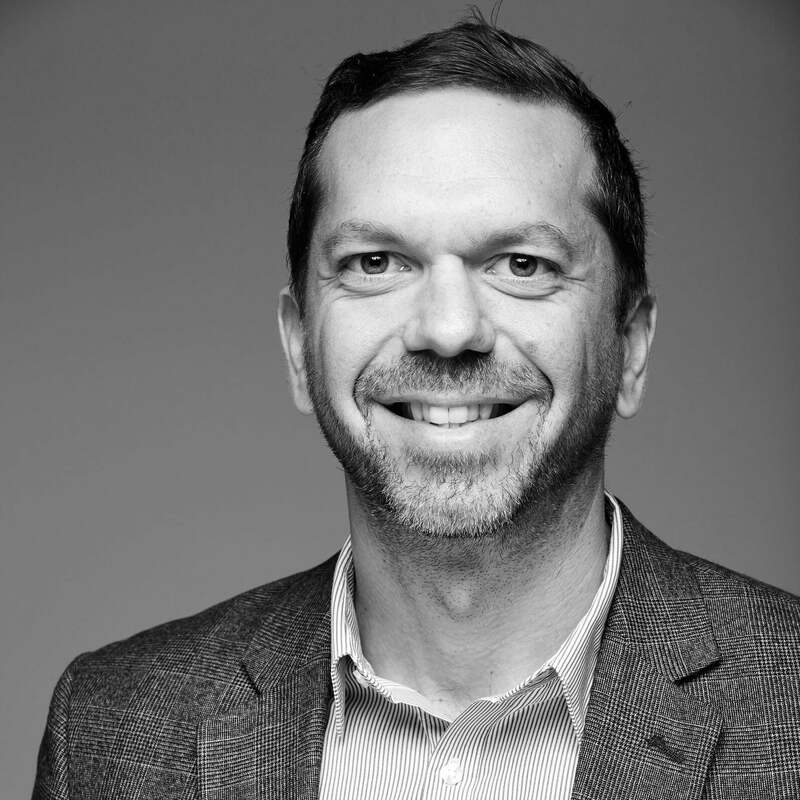 Sener joins Chatmeter from a previous role as VP of operations and product at Rio SEO and has held leadership roles at data-centric organizations such as Acxiom, Hanley Wood, and Constellation Software. 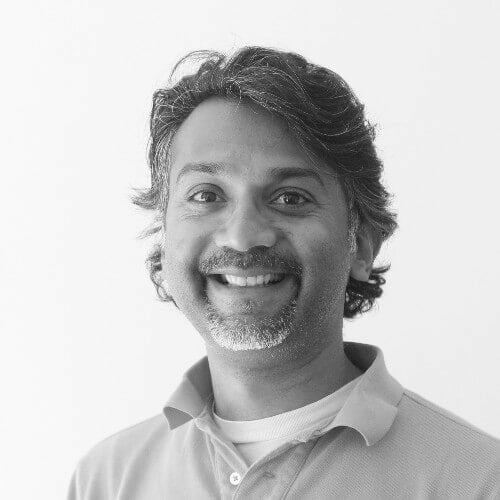 Sridhar Nagarajan is an expert in bringing customer-focused SaaS products to a global market. Most recently he built the go-to-market team at Ecwid, a startup helping democratize e-commerce. He spent almost a decade at PayPal, scaling their product team and building a global payments solution for both SMBs and Enterprises. Nagarajan holds a Bachelors degree in Engineering (with Honors) from the University of Sydney and a Masters in Technology Management from the University of New South Wales, Australia. 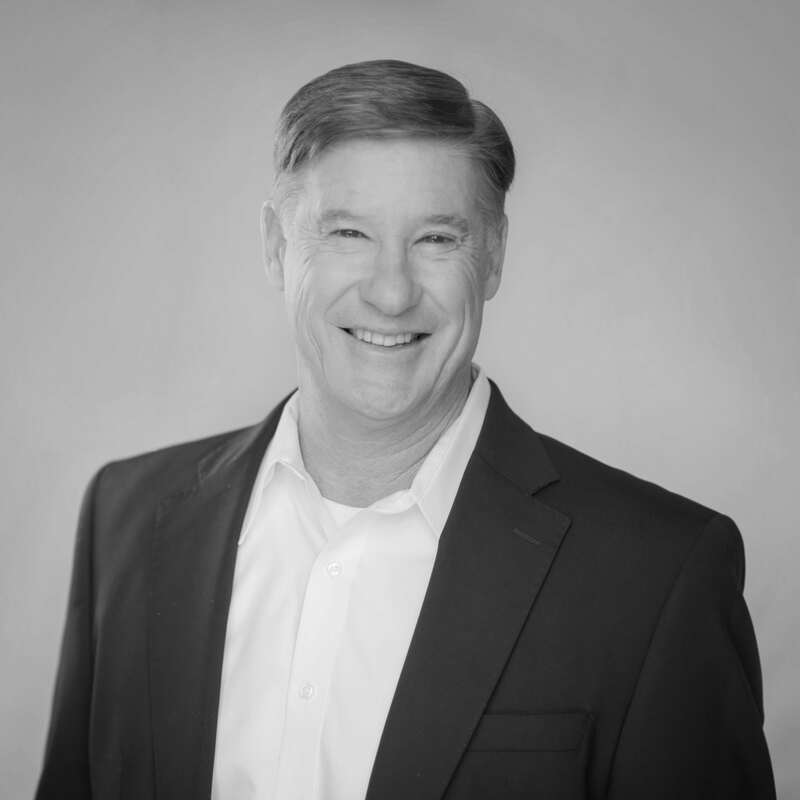 Kurt Klitzner holds over 18 years of management experience with extensive knowledge of high-growth startups and the software technology industry. Kurt held previous tenures at multinational market leaders including Verimatrix, Invensys Systems, Inc., and PricewaterhouseCoopers. Coua Phang is the Director of Human Resources at Chatmeter. She brings 11 years of expertise in Human Resources. Phang has proven success in creating cultures of collaboration and implementing change to achieve workforce excellence. She has a track record of coaching in the areas of transformational leadership, intercultural communication, team building, and managing change, with proven success in hiring top tier talent. 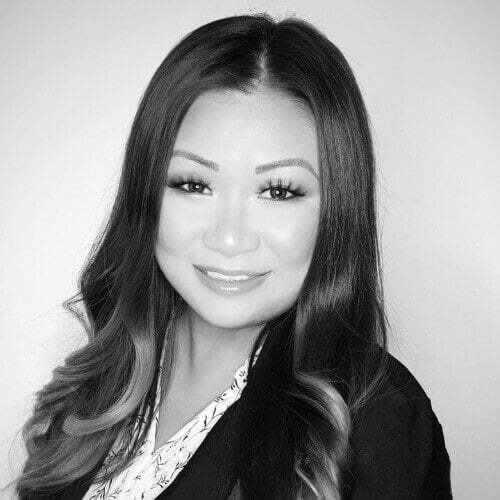 Phang holds a Bachelor’s degree in Human Resources and Organizational Management and is an active member of SHRM. In her free time, she’s constantly on a mission to find the best soup dumpling, hiking, spending time with her family, and traveling as much as she can.